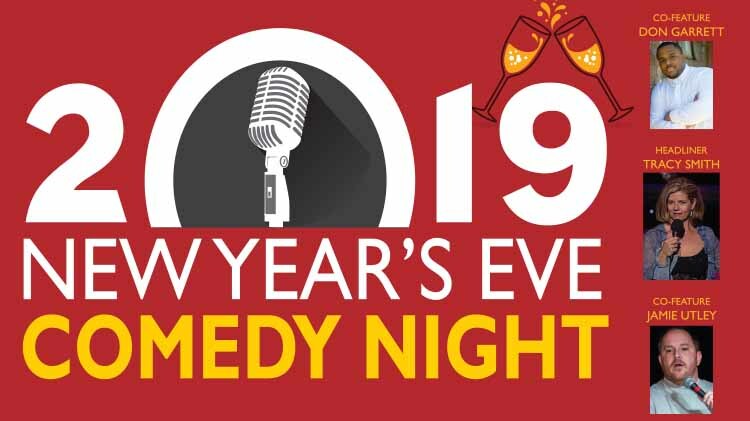 Date: Dec 31 2018, 5:30 p.m. - 10 p.m.
Complimentary champagne toast at the end of the show. *All ages are welcome but, please note that there will be adult humor. $30 per person-includes dinner and show. Tickets can be purchased at The Summit at Redstone.